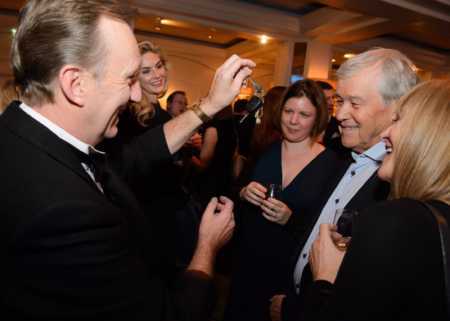 Hampshire Charity Auctioneer Magician, Magic OZ is a professional charity auctioneer Hampshire and Emcee who raises huge amounts every year for schools, private charities all over Hampshire and the UK. Charming and energetic, he utilizes his humour and sharp wit to enthrall the audience and by making every event a memorable one. His energy is infectious and he knows how to encourage the audience for participating in the bidding frenzy. As an experienced professional, Magic OZ knows that being a Hampshire charity auctioneer is not easy. He uses his creative ideas and quick wit for ensuring that the audience connects emotionally with the purpose of the auction and fulfills its goals. 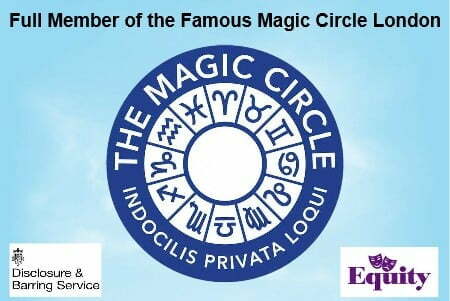 Magic OZ possesses a natural flair for captivating the audience and this helps to offer his various services at public Hampshire events and functions as a charity auctioneer. These services include Hampshire Master of Ceremonies, Charity Auctions, and Toastmaster Hampshire. His services include supplying a PA system and background music if required at no extra cost. 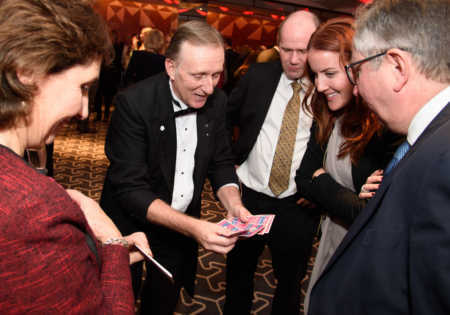 Magic OZ is also a professional magician who offers interactive and fun magic tricks at Charity events and functions also at birthday parties, as a Hampshire Wedding Magician and corporate events. 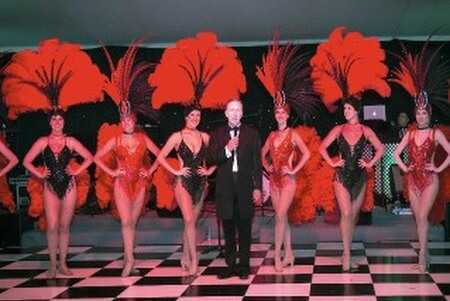 Magic OZ has rich experience in conducting county shows all over Hampshire and fundraising events too. This has helped him to understand that a charity auctioneer Hampshire is responsible for creating the excitement that is required for raising money at any special event. He believes that an auctioneer has to think like a salesperson for motivating the audience, plus a load of fun too. Magic OZ Specialty is he uses his skills and experience for entertaining the audience in and around Hampshire so that a relaxing mood is created with Comedy. He wants everyone to have fun and to be motivated to place higher bids. Magic OZ knows that creating a fun Comedy environment at a charity event in Hampshire is important for retaining interest of the audience. However, it’s not sufficient for fulfilling goals of the event. As a professional Hampshire auctioneer, he is aware that generating bids is equally critical at any charity event and here, he plays an important role. Magic OZ possesses a keen sense of evaluating preferences of the audience and he uses it for triggering emotional buttons of the attendees. This in turn, ensures success of the event. Magic OZ believes that a memorable and profitable auction in Hampshire does not occur by accident. He understands this and so, plans rigorously and works hard for maximizing revenue from your charity. 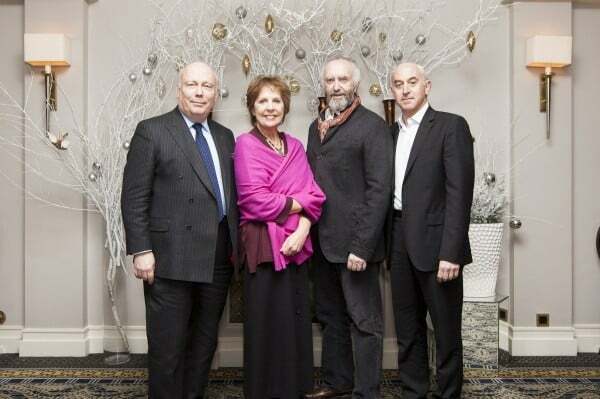 Hampshire Charity Auctioneer and Magicians. Magic OZ is passionate about reinventing himself constantly and this is why the audience loves having him around. One can never feel bored around Magic OZ, even if the person has attended similar events conducted by OZ before. As a versatile professional, he possesses skills that make every Hampshire charity auction unique. He knows that every audience is different and so, uses customized strategies for every event. Magic OZ is popular in the UK for his charm, sharp wit, Comedy and Magic skills that entertain your audience. Hampshire Charity organizers recognize his skills and reward him by hiring on a regular basis. Get in touch TODAY with Magic OZ and fulfilling your charity goals. Trust him and we guarantee that your audience will rush to book the tickets next year also.